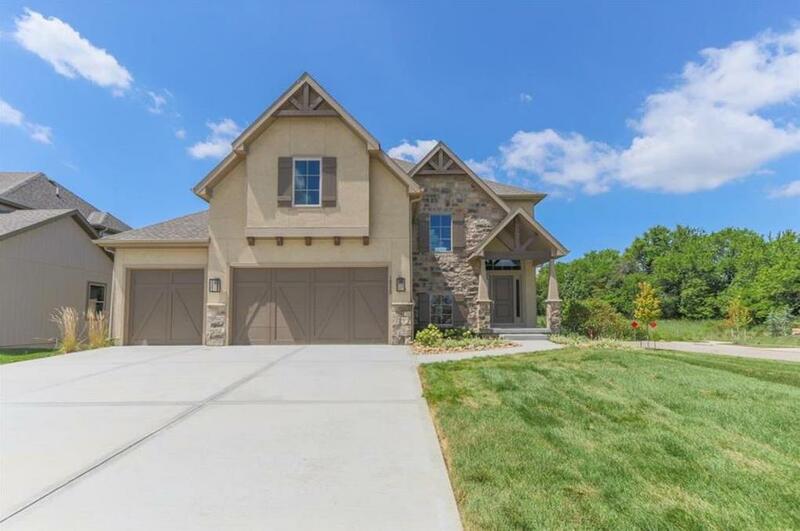 THIS HOME IS FINISHED AND READY TO MOVE-IN. IN THE WILSHIRE TRADITION, ASHNER DEVELOPMENT'S WILSHIRE RIDGE. CLUBHOUSE, POOL W/SLIDE, CHILDREN'S POOL, BASKETBALL, PLAY AREA. ADJACENT TO BLUE VALLEY'S 3-SCHOOL COMPLEX: ELEMENTARY, MIDDLE, BLUE VALLEY WEST HIGH SCHOOL. REDSTONE'S TELLURIDE ON CUL-DE-SAC WALKOUT LOT. NO BACK YARD NEIGHBOR. COVERED DECK. OPEN PLAN WITH GREAT ROOM, DINING AREA, KITCHEN, LARGE PANTRY, MUD ROOM ON 1ST. 2ND FLOOR MASTER SUITE, 3 BR/2 BATH AND LAUNDRY. 16520 Grandview Street (MLS #2093174) is a traditional single family home located in Overland Park, KS. This property was listed on 03/07/2018 and has been priced for sale at $569,950. Nearby zip codes are 66013, 66062, 66213, 66221 and 66223. This property neighbors other cities such as Bucyrus, Gardner, Olathe, Stanley and Stilwell.